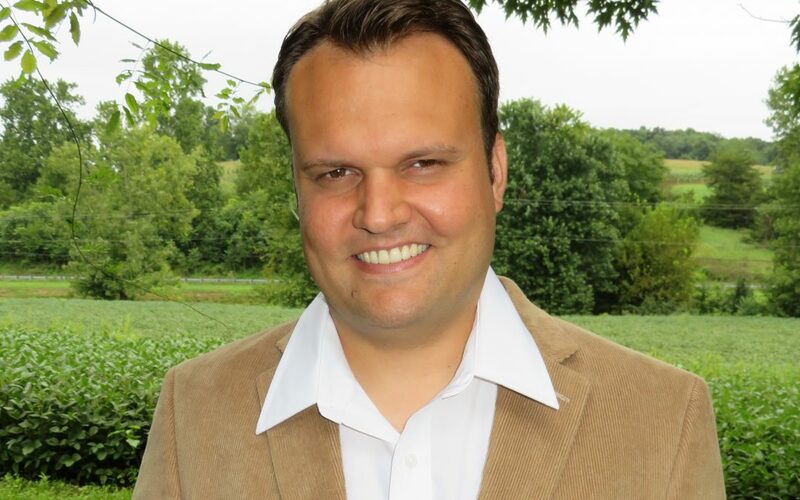 Daniel recently earned master’s degrees in both Marriage and Family Therapy along with Biblical Studies from Reformed Theological Seminary in Jackson, Miss. He is certified to implement the Prepare/Enrich premarital inventory and has completed Level I and II Gottman Training for marital couples. He is now taking new clients at Journey Counseling and will be a Resident in Counseling working towards licensure as a Professional Counselor. Daniel previously lived in the area before heading to Mississippi for more schooling, but the Shenandoah Valley is just one of the places he has called home in his life. 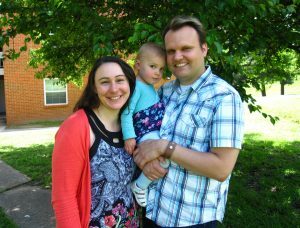 Earning his undergraduate degree in theology from The Bible Institute of South Africa helped to fuel Daniel’s personal interest in cross-cultural communication and living in other countries. To schedule an appointment with Daniel, contact him at the email or phone number listed on his bio.